Call anyone from any Number: What you read on the heading is true. Everyone likes to make pranks with their friends and closed once to make fun or to fool them, and I am one of them. Now you can call someone from a different number online free. This can be done with a simple Android app. There are thousand of apps available for smartphones who promises to change the called ID while calling. But, most of then don’t work. The app I am going to share will work 100%, and you can make free calls from any number or using any country’s caller ID. Is not it interesting? Today I’ll show you, how to make a free call anyone from any number by using a simple app. Yes, my friends you can easily do the prank with the given application, and it is available for all platforms, including Windows, Mac, Android, iOS etc. WhatsCall is a free unlimited calls app which allows you to make an International call without any cost. 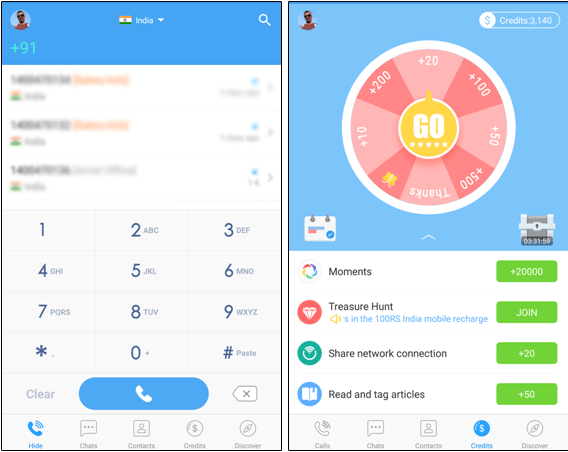 As like True Caller app, it also detects the incoming calls and warns you about the identity. You can also chat with friends who has WhatsCall installed on their smartphones. It works on the credit basis. You can only make free calls when you have credits on your account, and there are many ways to earn free credits. On the Credit tab, there is a lucky wheel. It gives you free credits when you touch it. You can use it as many times you want. It shows ads to give you free points. 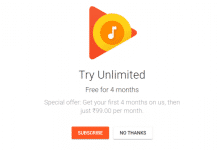 As like this, there are also another options available like Treasure Hunt, Read and Tag, Share Network Connection to earn free unlimited calls credit. If your phone is rooted, you can use any macro job app to earn unlimited credits to make free unlimited calls using this app. This is a straightforward app to decrease your expenses. The call quality is also good, but you can’t change your caller ID. To change your called ID, follow the next app. Fake Call by BitWarp Developments is one of the top call spoof apps for Android to call anyone from another number of your Choice. You can call any number which is National or International doesn’t matter. The working procedure of this app is straightforward; even you don’t need to register on this app for using it. Just download Fake Call app from the Google Play Store, and you are ready to go. It has a simple user interface where you need to put the fake caller ID and the number who you want to prank with. After that tap on the “Call” button and the app will connect the call within few seconds. It provides some free credits, but you can always buy free calling credits from them. The best feature I like in this app is “Change Voice”. 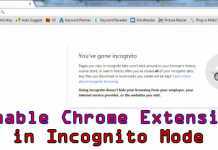 It allows you to change your voice to male or female while making a fake call to anyone. As I said before, the ID Changer app only gives few call credits, and after that, you have to pay on buying some extra credits; but you can get unlimited free credits by applying this simple method. Install Parallel Space app on your Android Phone from Play Store and open it. 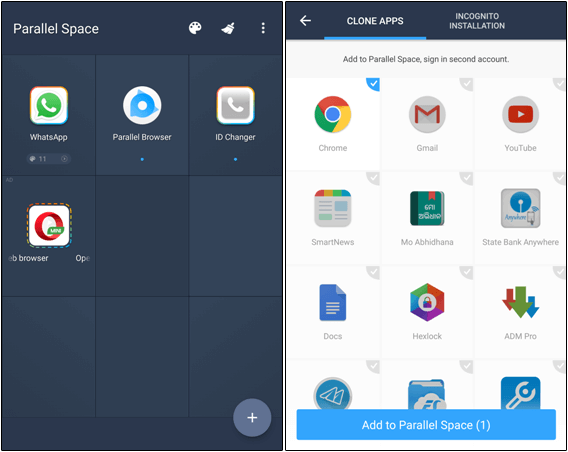 Select any App from the suggestion list and tap on the “Add to Parallel Space” Button. From the Main Screen of the app, Select + Icon from Bottom Right corner and add ID Changer app to the list. Now Click on ID Changer Icon from this app, you will get Trial Points again in ID Changer app. To get unlimited trial points, simply clear the data of Parallel Space app and repeat these steps again. That’s it. VoxOX is VOIP call application like Skype, but loaded with some extra features. Using Voxox app, you can make free call anyone from his own number, SMS with your friends, even they are not using this app. It is the easiest way to hide your caller ID and change it as your choice. Let’s know how to do it? Go to VixOx Download page and download the desired application according to your platform. I don’t have an iOS computer, so I am giving you the tutorial based on Windows PC. 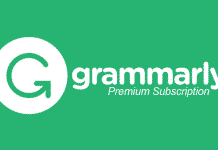 After downloading, install it on your system and create a free account by clicking on Sign Up link. After that, it’ll give you $1 free credit and a US-based mobile number. In the main window, click on small Dial-pad icon to make a call. 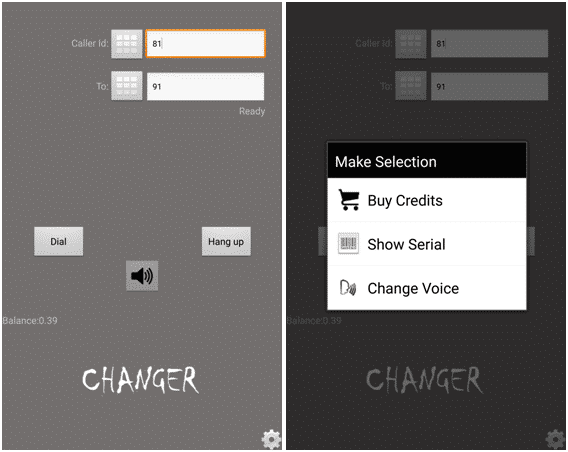 To change your Called ID, simply click on the small phone icon on the bottom and choose “My Caller ID“. 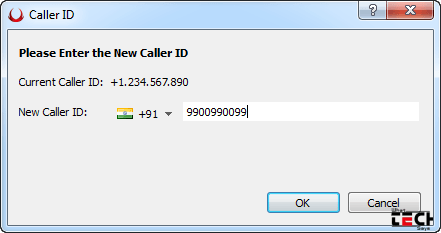 In the caller ID pop-up window, you can set any number and country code as your choice. After that press OK button to set it as your caller ID. That’s it. If you don’t have a computer but have an Android or iOS device, then you can easily use VoxOX on it. As like computer, download VoxOX application on your Android device and Sign up to create an account. Click on CALLS to make a call. 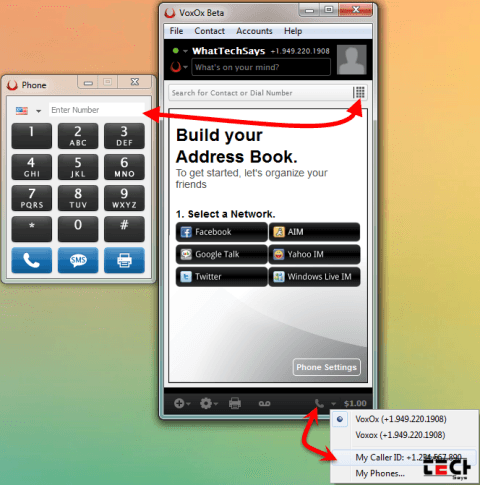 Navigate to MORE >> User >> Caller ID to change your Caller ID number. 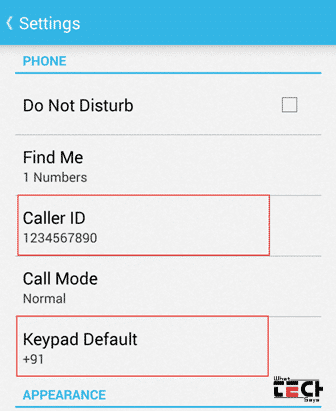 Change Keypad Default as your country code number to make free calls with your friends. This was the tutorial on how to call anyone from any number using your Android phone. VoxOX is the simplest way to make free prank calls. The voice clarity depends upon your internet speed. If you are using a 3G connection, then you’ll get a better result. Use it just for fun and share it with your friends.